In our humble opinion, a kite in flight is as emblematic of the spring season as the first blooming crocus or chirping songbird. But don’t hit up the five-and-dime in search of a common kiteafter all, why buy when you can DIY? Inspired by our April Lookbook, and in honor of Earth Day, another venerable spring tradition, we fashioned a flock of fetching fliers from recycled Anthropologie packaging. Whip up a few for a blustery afternoon or hang them on the wall as décor for your next shindig. HOW TO MAKE IT 1. Cut the right and bottom sides of the mailer. 3. 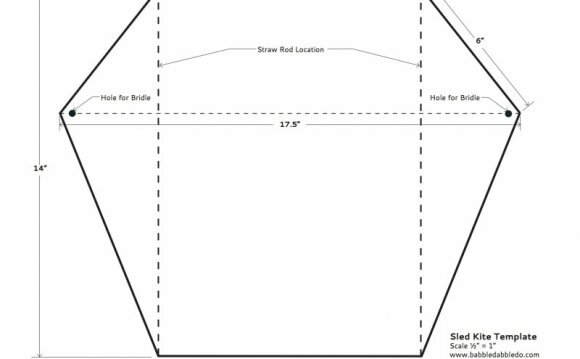 As shown in the photo, use a ruler to draw a diagonal line, then cut away the excess. Open up for the kite body. 4. Place your dowels in a cross shape and use string to fasten and knot together at the center of the cross. Cut off the excess string. 5. Punch holes at all four corners and insert the ends of the dowels into the holes.